What are the different types of wound? A wound is an abnormal break in body tissue. Wounds can be classified according to their cause and nature in first aid. 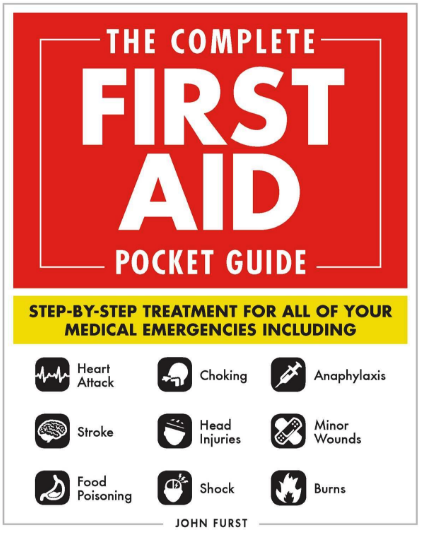 Different wounds may require different first aid treatments however the overall aim is to control bleeding and minimise the risk of infection. This table summarises the different types of wounds, their typical characteristics and possible complications. All wounds can bleed. Bleeding may be classified depending on the type of blood vessel(s) involved. Because of the direct pressure from the heart, arterial blood will spurt out in time with the heartbeat. The strength of the spurt will depend on the size of the artery involved. Arterial bleeding is an emergency situation and you should not delay in calling for emergency medical help. Firm, direct pressure over the bleeding wound is the most effective method of stopping arterial bleeding. Venous bleeding may gush or flow out, depending on the size of vein involved. The blood will be dark red as it is not oxygenated. Serious venous bleeding must be considered as almost as dangerous as serious arterial bleeding. Capillary bleeding tends to ooze. The blood is usually mid red in colour. Unless very extensive, capillary bleeding is rarely serious, and blood loss is generally minor.